Develop systems for contact, follow through, quality control standards and customer service. Develop a post-sale follow-up system to keep lines of communication open is customers and build on your current relationship which increases future purchases. “Marketing and innovation produce results; all the rest are costs.” Peter Drucker, management consultant. 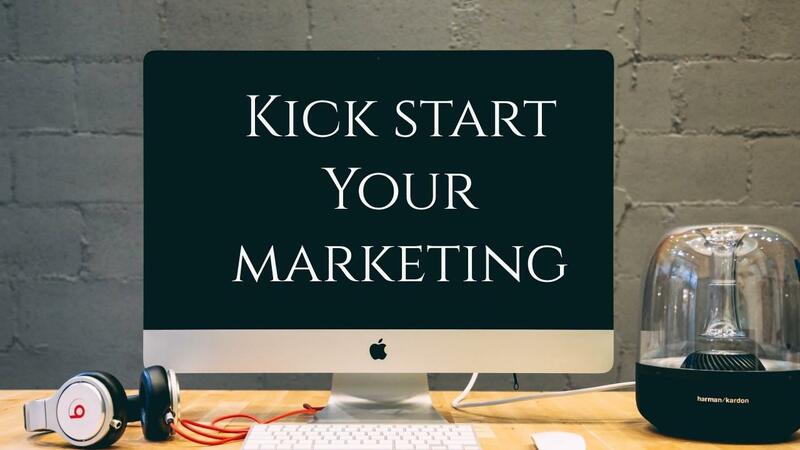 This lesson has offered you the tools to put together a start-up marketing plan that can be used over and over again to help your customer base and business grow in a manageable way. The tools offered in our FREE test drive offer these very same things. Reach out for access! Join our private FB community and gain access to Jennifer to gain access and ask questions! Plan, Focus and Profit in your business in 2019. Would you like access to lessons like this that will help you build your business quickly? Join us inside the club! 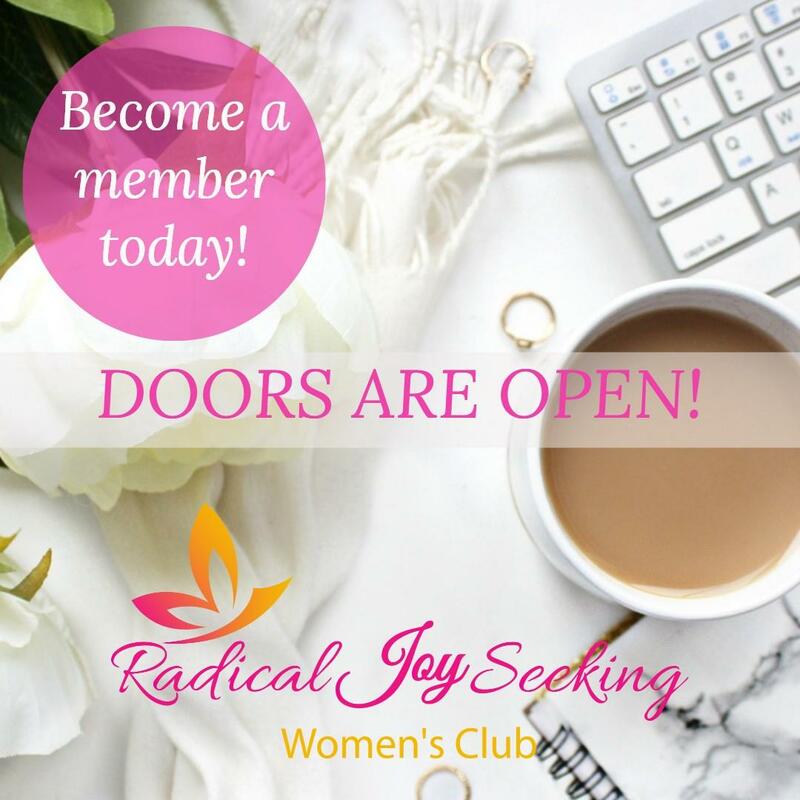 Radical Joy Seeking Women's Club. Inside you have access to 3 coaches, Jennifer is one of them!